Anyone who knew Juan Antonio de Ugarte Burbank can attest that, on or off the water, the energy he emitted was pretty magical. His smile could be seen across the river, his laugh heard across the bar and he always gave the most honest high fives and hugs. Known by family and friends as Juanito, he dedicated every day on the water to sharing the love of kayaking and having as much fun as possible. People wanted to paddle like Juan. 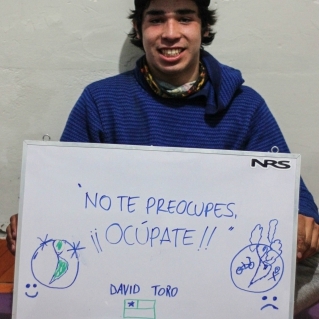 When the kayaking community lost Juanito on November 13, 2014 while running Rio Nulahue in central Chile, we lost a part of our family. 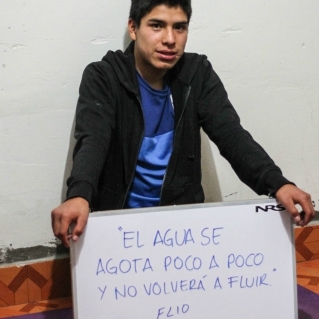 Juanito grew up in the Sacred Valley near Cusco, Peru where he began kayaking at the age of eight. 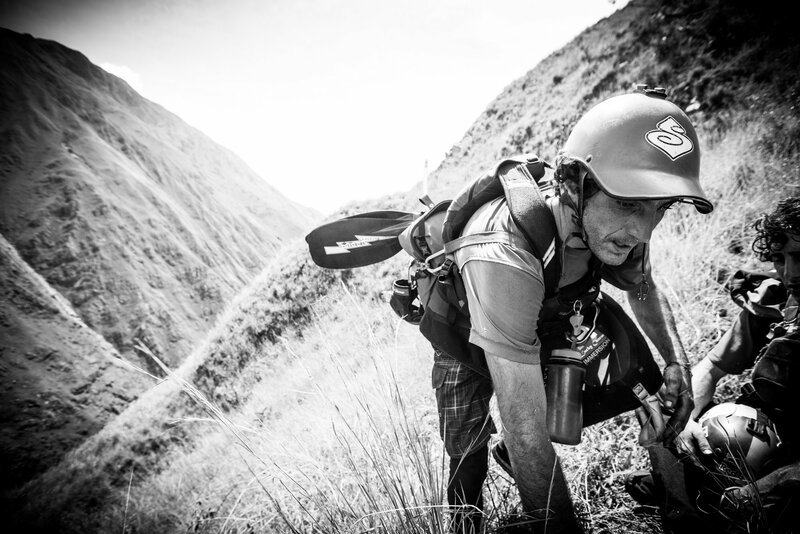 His passion for paddling led him to seek out new rivers, new communities, and new adventures. 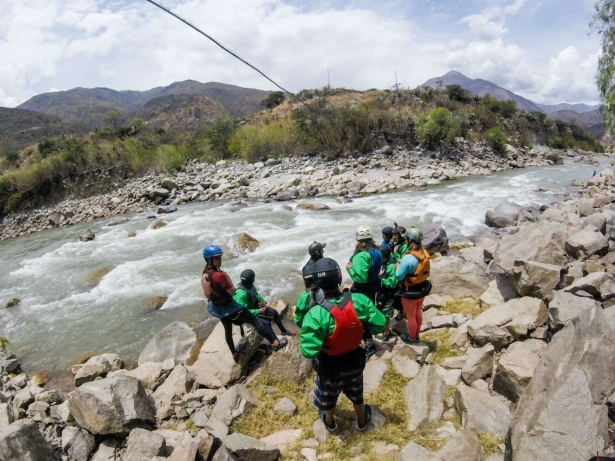 Through whitewater kayaking, Juanito had the opportunity to travel the world competing, instructing, raft guiding and kayaking with many of the world’s best paddlers. 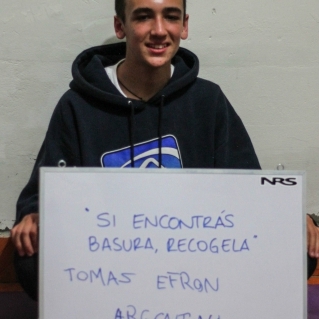 His dream was to create a kayak school in Peru, where he could bring kayaking to the communities along the stunning rivers of the Peruvian Andes. 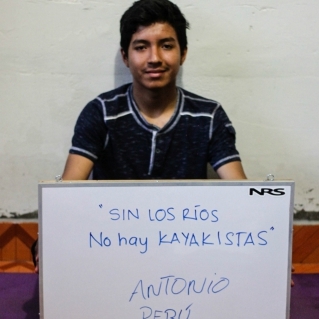 After losing Juanito, a small group of close friends came up with an idea that would let his love for kayaking and desire to share the sport in his home country, live on. 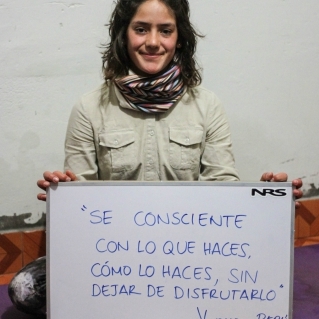 The Juanito De Ugarte Memorial Scholarship was born in early 2015. 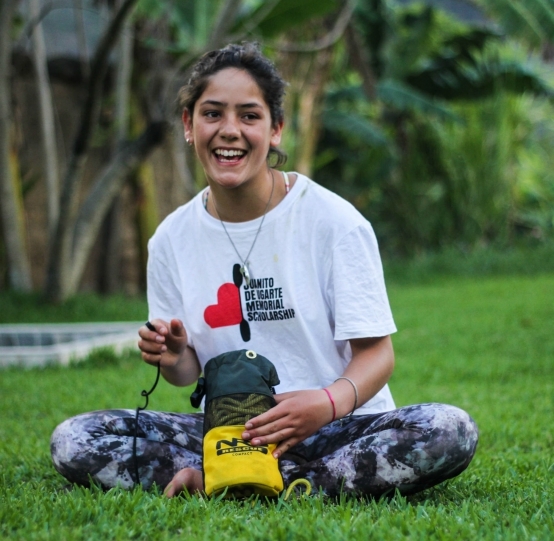 Through grassroots fundraising, the annual scholarship originally awarded two Peruvian kids with the opportunity to participate in the renowned Ottawa Kayak School Keeners Program, a freestyle kayak development camp based on the Ottawa River in eastern Canada. Lorenzo, one of the first recipients of a JDU Memorial Scholarship. Angela, one of the first recipients of a JDU Memorial Scholarship. 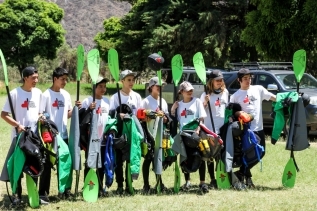 The goal of the JDU Scholarship is to create lifelong paddlers, ones that can teach, promote and further develop kayaking in their own countries throughout Latin America. In 2017, the scholarship took on a new, ambitious format, bringing the coaches to the kids. 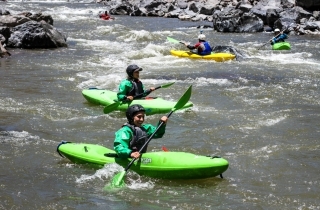 To apply, young kayakers had to prove basic whitewater competence and a solid role through a video application process. Coaches and directors reviewed each application and selected eight kids from Peru and Latin America. 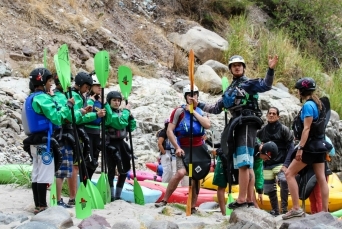 With a stacked roster of international coaches—from Catalonia to Canada, Great Britain to Ecuador—and a core group of Peruvian coaches, the kids paddled three rivers in Peru over the course of the three-week scholarship, advancing their whitewater skills while also developing life skills. 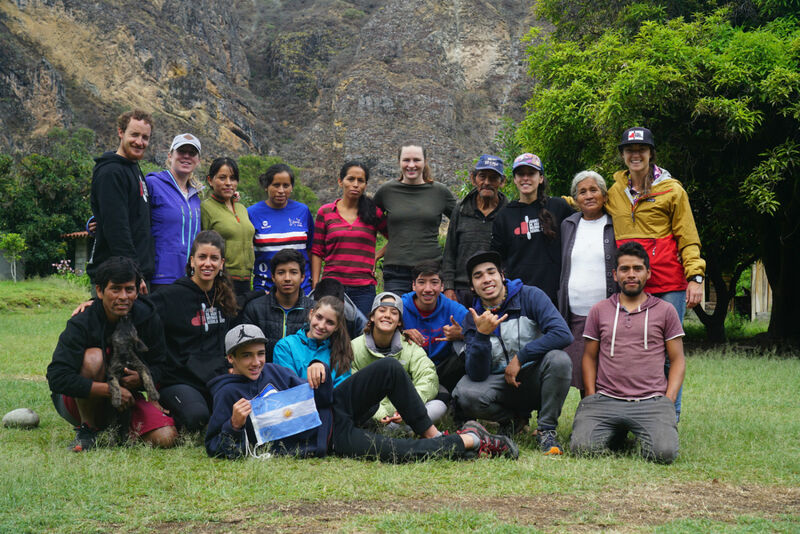 With the first glimpse of the Pachachaca River, the 2017 scholarship recipients were in for three weeks of whitewater and learning. Looks of anticipation, excitement and wonder never left their faces. 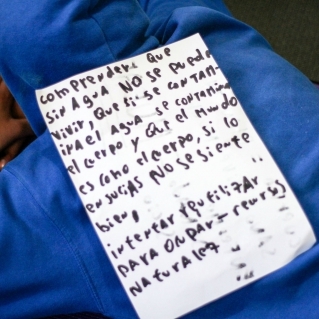 Skill development during the first week was focused on reading water and learning to gauge individual abilities. Coaches focused on basic skills like combat rolls, ferrying and catching eddies. Big smiles were present each day as kids gained trust in themselves, their boats and their instructors. On land, the kids participated in a super-foods workshop, which discussed diet and health. 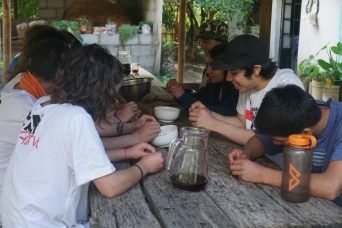 During the workshop they used local ingredients to make raw cacao balls—an easy Peruvian power food for the river. 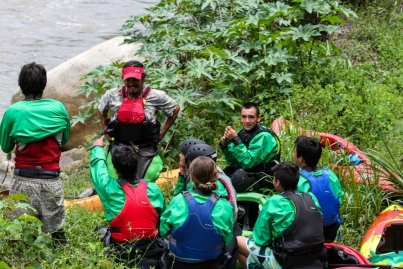 With a fresh line up of coaches, week two commenced on the Urubamba River with a focus on river safety. From reading water and understanding river hazards, the swiftwater rescue component of the scholarship took form, with students paddling more challenging whitewater and devouring all the info from coaches, mentors and each other. A focus on cross training was also present at this year’s JDU. With the idea that the best performance happens when your mind is in the right place, coaches encouraged kids to work on and exercise their minds by showing how yoga and meditation can become tools to create stronger river runners. Early morning zen became part of the daily routine. 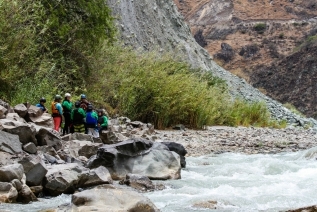 As one of Juan’s favorite rivers in the world, it was a fitting to end the scholarship on the Apurimac River. Throughout the previous two weeks, kids had been working toward this one goal: a multi-day trip. 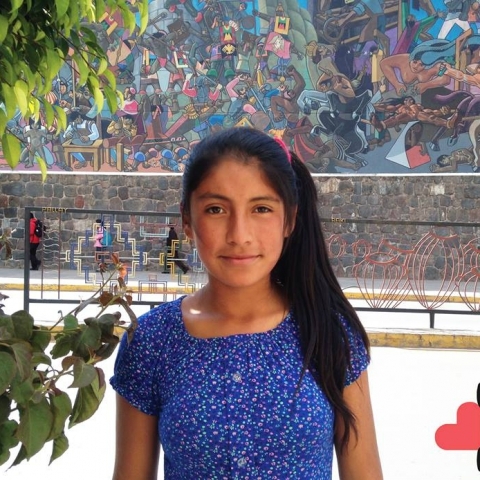 A three-week immersion experience like the Juanito Scholarship is bound to foster some personal change. But the transformations the kids went through were incredible. The JDU Scholarship is about more than acquiring new skills and gaining confidence on the water. 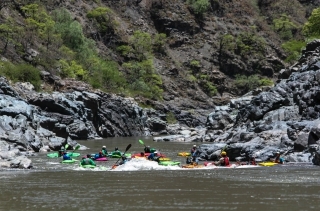 It’s about fostering a connection with the rivers, about learning to work as a team—on and off the water—and about self-reflection and goal setting. 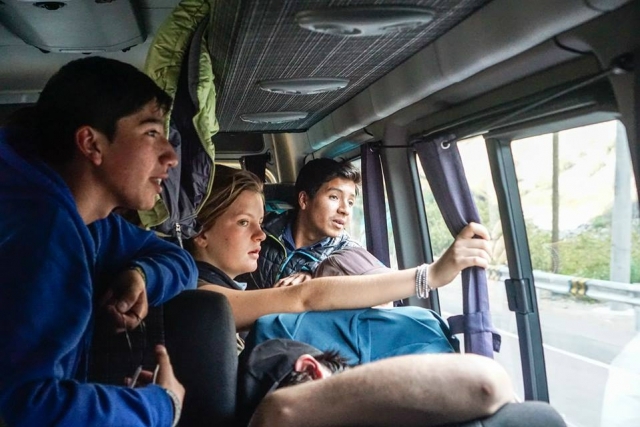 Wrapping up the scholarship the team spent four days on the Apurimac River, which served as a chance to use new skills and realize progression shouldn’t stop at JDU. There’s a lifetime of paddling knowledge to gain. 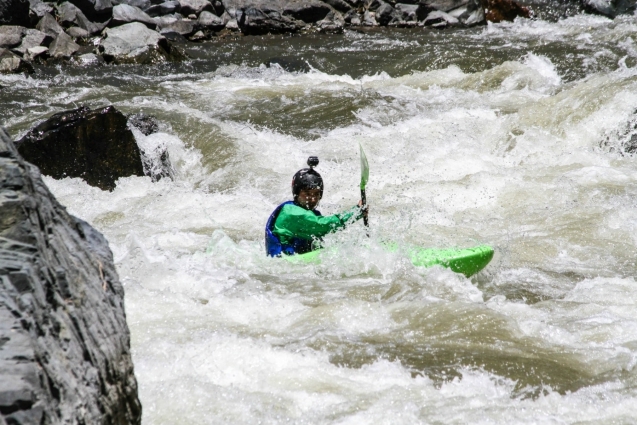 Learning to kayak is about more than just how to move a whitewater boat around. 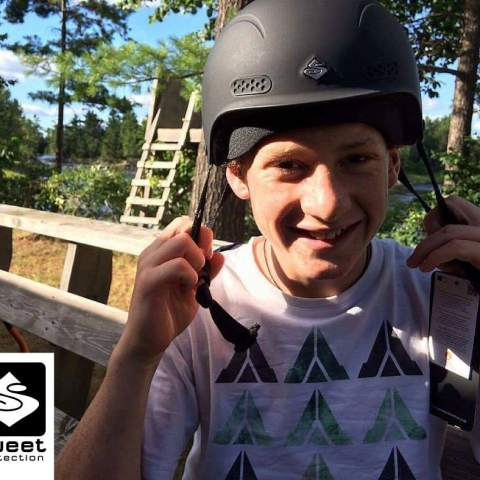 With a goal of creating skilled and safe kayakers but also river stewards, the conservation aspect of the scholarship challenged kids to think about what they can to do help. 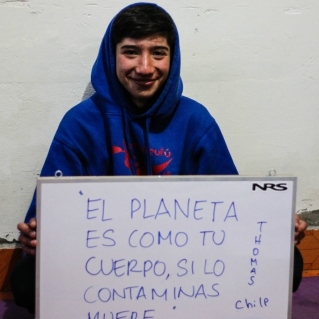 Keeping the rivers of Peru and Latin America free flowing is a battle that these kids will fight in their lifetime. Their messages speak loud and clear. The whole team of JDU Scholarship coaches, directors and supporters along with the De Ugarte family were happy to have had the help and support of so many to pull this year’s scholarship together. We look forward to continuing Juan’s legacy next year and hope that we have created lifelong paddlers and contributing members of the ever-growing international whitewater community with a passion for conservation.